Know someone who has been a hero by giving back in your community? Nominate them for a Volunteer of the Month award! Featured in Register Guard each month, this honor helps highlight the incredible effort and work happening in our communities by volunteers. Volunteers fo the Month also have an opportunity to be considered for the Volunteer of the Year in the following categories: Group/Team, Health and Well Being, Education and Schools, Youth and Children Services, Arts and Culture, Civic and Community, Youth Volunteer, Senior Volunteer. Volunteer of the Year happens once a year in the spring and is always a ton of fun. To nominate someone you know download the form here. 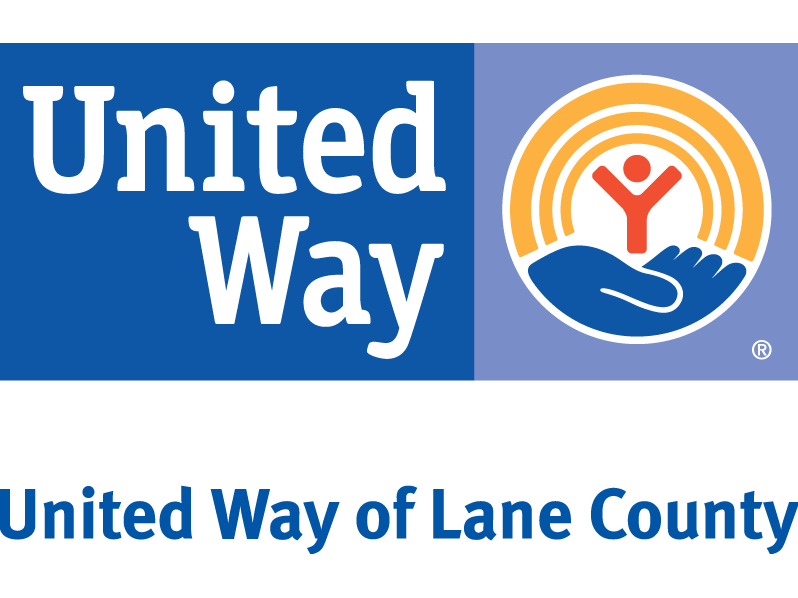 Email completed nomination to volunteer@unitedwaylane.org.